Win a $200 voucher to spend on Cocktail Kit! Simply enter your email address below to be notified of our upcoming Kickstarter campaign and you'll be in the draw to WIN. Competition winner will be announced on our YouTube channel - subscribe now. 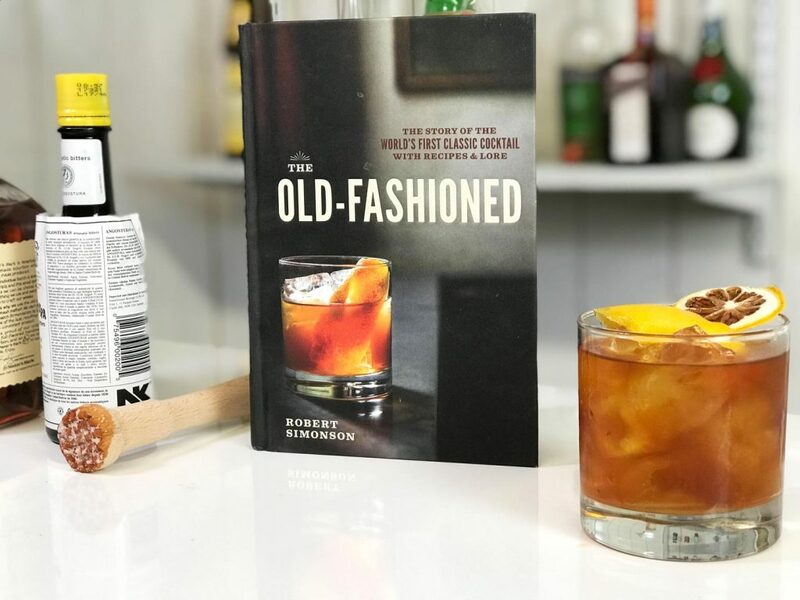 The Bartender Old Fashioned riff is aptly named due to the cult-like following bartender’s have with this cocktail’s secondary ingredient, Fernet Branca. The Fernet adds herbal and menthol notes to a traditional old fashioned. WANT COCKTAILS TO YOUR INBOX? We respect your privacy and will only send you awesome cocktails. This entry was posted in Cocktail Recipes and tagged Bourbon, Fernet Branca, Whiskey.